Body Opponent Bag (BOB) is an excellent and life-like heavy bag. 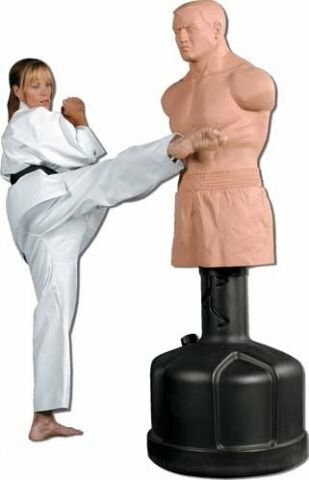 It is perfect for at-home training, but try and avoid bringing this into a gym atmosphere as different wear by mulitple substantial strikes and kick may prove to end in significant wear to the BOB. 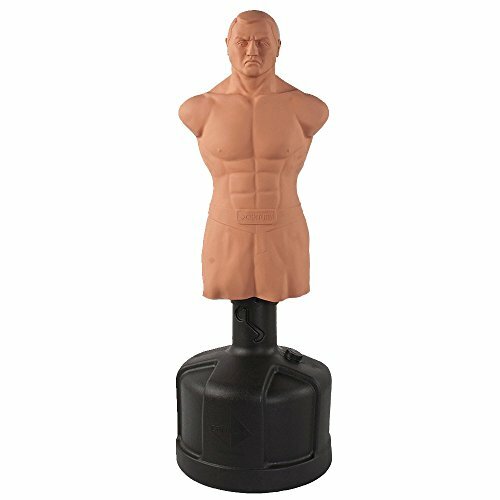 This is a great source to practice all of your punches and kicks in a realistic manner as opposed to a standard heavy bag.